A stronger economy is the key to delivering better services. Who is your Federal Liberal? 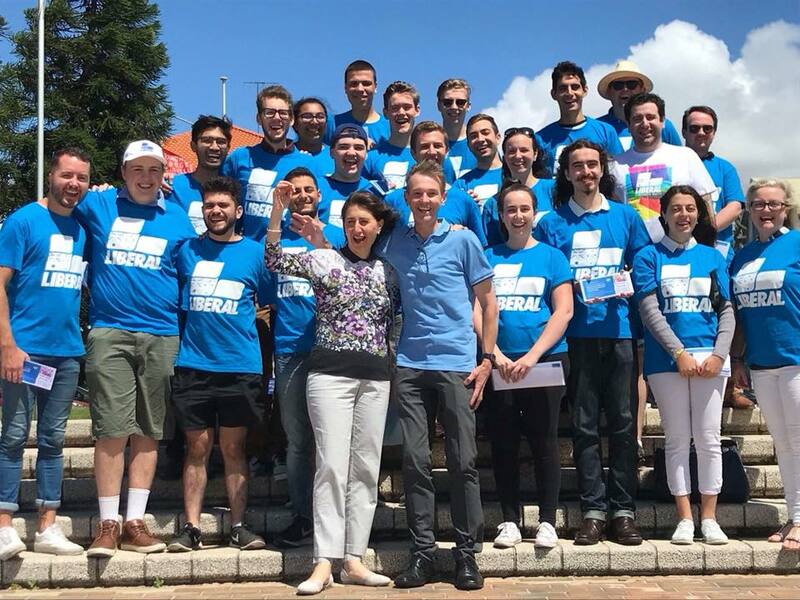 The Liberal Party is proud of and shows a strong and steady commitment to all of its members, providing support and assistance for groups within the Liberal Party including the Women's Council, Rural and Regional Committee and the Young Liberals. The NSW Division of the Liberal Party of Australia works to provide the best possible standard of living for the people of NSW. I support a Stronger Economy and a Secure Future.